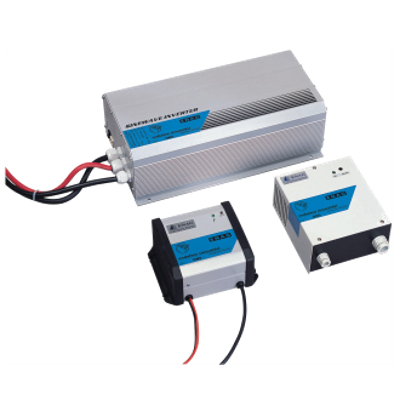 Converting DC to AC voltage, ENAG provides a range of reliable inverters for your applications. We also manufacture a range of modular inverters with module redundancy N+1 and can provide power up to 80KVA. 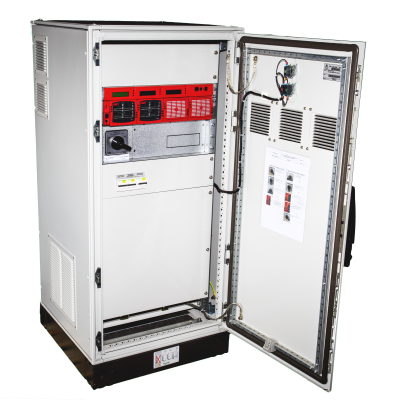 Designed to work in the marine, defence and offshore markets, these inverters can work in the harshest environment conditions.